Greetings. I've been asked a few times in these past years what happened to All Makes Appliance Parts Company at 4040 Hamilton St in Omaha. And here recently I was asked by a customer if I used to work there. My reply, with a grin of course was "Yes I did, from 1985 through 2001. I worked there with my Brother, my Dad and the owner, Arlen. As to the first question, All Makes closed in February of 2002 after a group buy out from a Chicago based company. When ever this comes up in conversation it's always followed with "I sure do miss that place" or "I liked going in there, those guys helped me out a lot". Truthfully speaking, I miss it too. I learned a lot through out those years working there, haven't forgotten any of it. I still rely on these basic ideals when doing business and relating to customers, wouldn't have it any other way. Who am I, you are probably asking. 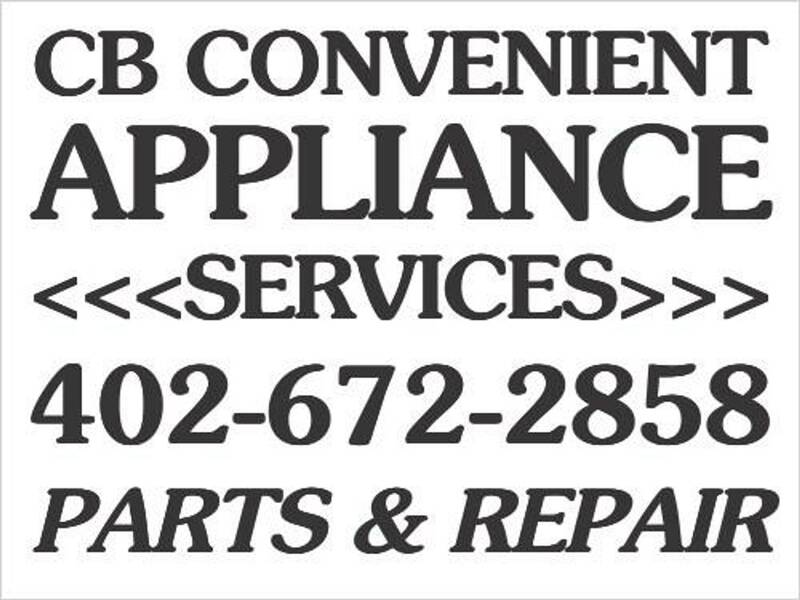 I am CB Convenient Appliance Services. Providing the same quality appliance parts and repair service, nothing less. CB Convenient Appliance Services would like to wish every one a Merry Christmas. Enjoy the time with your family and friends and also please remember the reason for the season. Christmas, the birthday of Jesus, Son of God. We Salute You and Thank You. Greetings. We have been getting a lot of questions on how to "hook up" a 4 wire dryer or range power cord. Let's start with the basics. It doesn't matter what brand or model of dryer or range you have or are planning to purchase. Both 3 wire and 4 wire power cords will fit any - it depends on what type of receptacle you are going to plug the cord in to. Since 1996 new homes and certain degrees of remodeling are required under Article 550.16(A)(2) of the National Electrical Code (NEC) 2008, to use the 4 wire service. What this means is, the 4 wire cord separates the neutral and ground circuits to separate leads. The "hook up" or installation is basically the same. Each type of cord will have 2 - 110 volt hot leads and 1 - neutral lead. The 4 wire cord will have a separate ground lead. The 3 wire cord, usually grey in color and flat will have 2 - 110 volt leads on the "out side" of the cord and the neutral lead in the center. The four wire cord, usually black in color and round, will have 2 - 110 volt leads (red & black), 1 - neutral lead (white) and 1 - ground lead (green). On the appliance terminal block, if there is a grounding strap from the center terminal post or screw it must be removed, (see your appliance owners manual - 4 wire cord has separate neutral and ground leads). 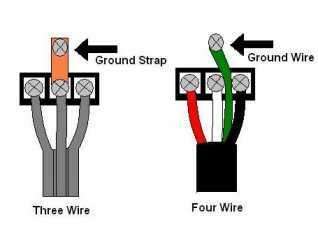 As in the 3 wire cord, the 2 - 110 volt leads (red & black) will attach to the two outer terminals, the neutral lead (white) will attach to the center terminal and the ground lead (green) will connect to the provided screw near the appliance terminal block or cabinet grounding screw. Please see the illustrations below for reference and the different types of receptacles. And as always, when working with any electrical appliance, SAFETY FIRST - DISCONNECT POWER before making any repair. 3 and 4 wire range receptacles. 3 and 4 wire dryer receptacles. Happy Memorial Day. Please have a safe and enjoyable weekend with family, friends and neighbors. And please keep in mind the meaning for the celebration. 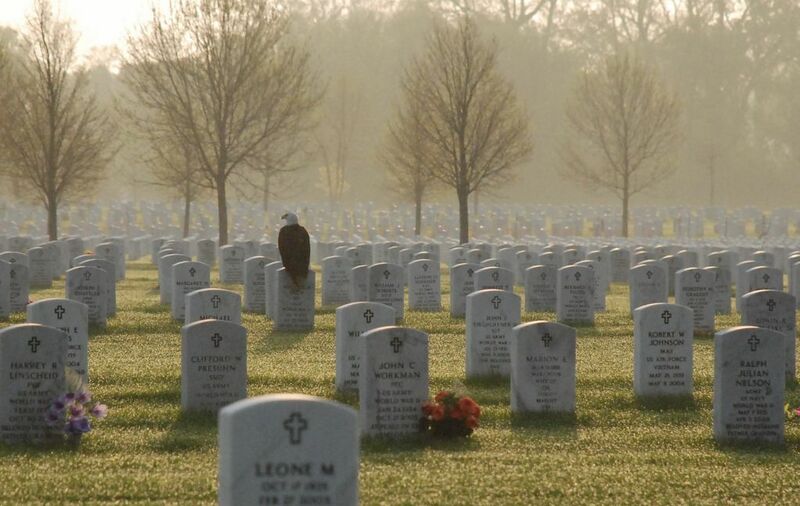 This holiday weekend is more than just a three day weekend or time off work. For many, including the same family, friends and neighbors, this holiday is to remember, honor and give thanks to those who fallen, served and are still serving. And especially those who have stood beside their loved ones while they did so. 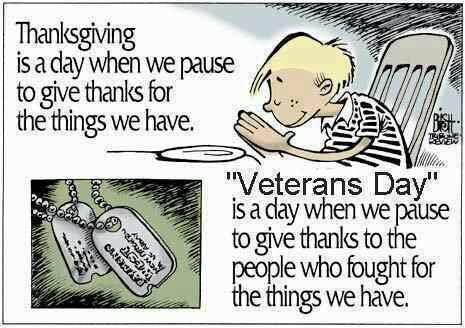 Enjoy your celebrations, cook outs and gatherings and give a hand shake, a thank you and a prayer to the ones that made it possible. Seasons greetings. We would like to wish every one a Merry Christmas and a Happy New Year. Lets start with the facts. Any refrigerator with an automatic defrost system is susceptible to having an internal water leakage issue. When this occurs you will normally see water on the floor in front of your refrigerator and even water dripping on to your food items in side the lower compartment if you have a top mount freezer. The automatic defrost system is a simple and proven way to to eliminate the need of down time and unloading the contents of your refrigerator and freezer to perform a manual melt down. It also channels the defrost run off water to a collection point where under normal conditions it will evaporate. All of these procedures happen any where between 1 to 8 times a day based on usage and model. When you have a water leakage issue as mentioned earlier, this typically means the water is not reaching the collection point due to either a blockage in the drain trough or the drain line. The blockage could be anything from food items, spills and even the defrost drainage freezing in the drain trough. Typically if the refrigerator is leveled properly the drain system will work as designed. When the drain freezes to a point it can not direct the run off to where it needs to go, the defrost water will gravitate to the lowest point which usually means the floor and then out the bottom of the door on a side by side. And on a top mount freezer, that means it will enter your fresh food compartment via the air ducts below the freezer floor. This type of water leak can be an annoyance, how ever it is a common problem which can be resolved, if done properly. Basically, if you are experiencing this type of leak you need to first determine why the water is not draining as it should. Is the unit leveled properly? Is there a restriction in the drain line? In either situation the water will not have drained before the defrost cycle terminates and the refrigeration cycle begins and freezes the slow draining water which will create the water leakage. If the refrigerator is leveled properly and the drain trough and drain line is unobstructed the defrost run off water will drain completely before the freezing begins. Some models use a heat conductor which sinks heat from the defrost heater into the opening of the drain line. These are also used by servicers when making repairs. How ever, they are useless if the water can not drain properly due to a restriction or a not properly leveled refrigerator. Make the repair the correct way with out using the "Band-Aid" method and forget about the water leaks. Happy Memorial Day. 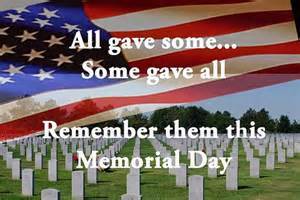 Honor those who have fallen, served and are still serving. And especially those who have stood beside their loved ones while they did so. Have you noticed the temperatures rising? The warm weather has been nice for a change but don't let in fool you. When it does finally warm up you will certainly want your air conditioners to work properly. Now is the time to make plans for a cleaning and service check to assure it will work when you need it to. Whether you have a central AC system or a window unit, they perform best when they are clean. Greetings. 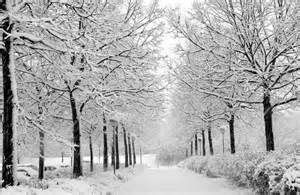 I know you've felt that chill in the air lately and I know you know winter will be here before we want it. As a reminder and to help you through the winter months change or clean your furnace filters regularly. If you have a whole house humidifier replace the water pad, do not clean it, for optimum performance. These pads have a special coating on the media to allow the water to disperse for maximum humidification. We stock pads for most major brand humidifiers as well as the water supply valves and furnace parts that most do it your selfers can easily replace. And of course our huge selection of major appliance parts including oven, range and micro wave parts. We are here to help with all of your parts and repair needs.